Our vision is to become one of the most spectacular parks in the world. Passionate, enthusiastic and caring individuals that make up the Niagara Parks team are a big part of the reason we’re well on our way. Niagara Parks is a welcoming and inspiring destination with natural, historical and adventurous experiences that exemplify our founding principals formed over 130 years ago. Career paths with Niagara Parks cover an incredible range of opportunities as diverse as the 56 kilometres that make up our lands. From Lake Erie to Lake Ontario, we are Niagara Parks. You can be, too. From horticulture to heritage, culinary to retail, IT to finance, Niagara Parks employs hundreds of year-round, full-time positions. Current opportunities are kept up-to-date on our job portal. Seasonal and part-time positions in a wide range of fields at Niagara Parks extend across five to nine months of the year, for individuals not attending school. Niagara Parks offers 42+ positions with flexible hours for students attending at least 2 courses per semester. 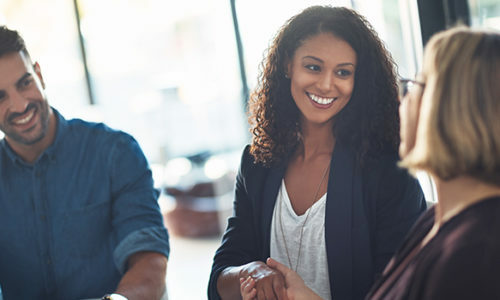 With up to 40 hours per week and shifts ending no later than 11PM, learn more about exciting opportunities that work for you. Choose the opportunity that’s right for you. Niagara Parks welcomes its dedicated seasonal, part-time and student employees back each year. Attend an upcoming job fair to learn more about exciting part-time, seasonal and student opportunities at Niagara Parks. Bring your resume and meet hiring managers. We're always looking for the right candidates for 42+ positions at Ontario's only 56-kilometre outdoor adventure museum! The Niagara Parks School of Horticulture provides the opportunity for students to engage in experiential learning where students develop horticulture knowledge and specialized skills in a project-based, team setting. 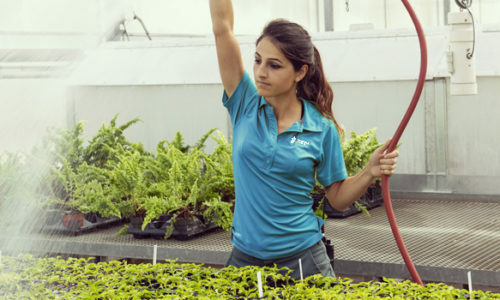 The program offers a unique alternative to post-secondary education and provides graduates with a highly regarded credential in the horticultural industry. Niagara Parks Culinary offers a highly competitive apprenticeship program for aspiring chefs looking for real world experience in a high-volume, international tourist destination. For over a decade, the Apprenticeship Program at Niagara Parks brings out the passion in young culinary talent, working alongside experts across five, Feast On-certified, locally sourced, full-service restaurants.